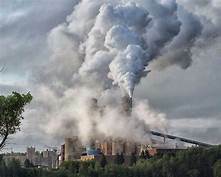 The quaint community of Pictou, Nova Scotia contains one of the most polluted sites , not only in Canada, but in the world. 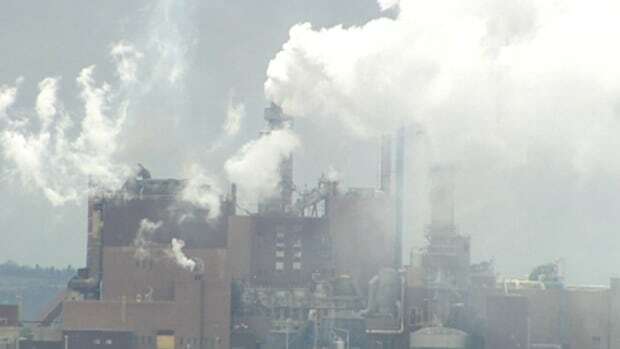 The Provincial government has given the polluting pulp mill one more year to present a viable plan to deal with the tremendously polluted waters around the mill, which flow into the Northumberland Strait and then the Atlantic Ocean. The waterways around the community are as bad, if not worse, than any of the many dozens of plastic and garbage-plugged southeast Asian river mouths. As the photos show, air pollution is an issue, too.